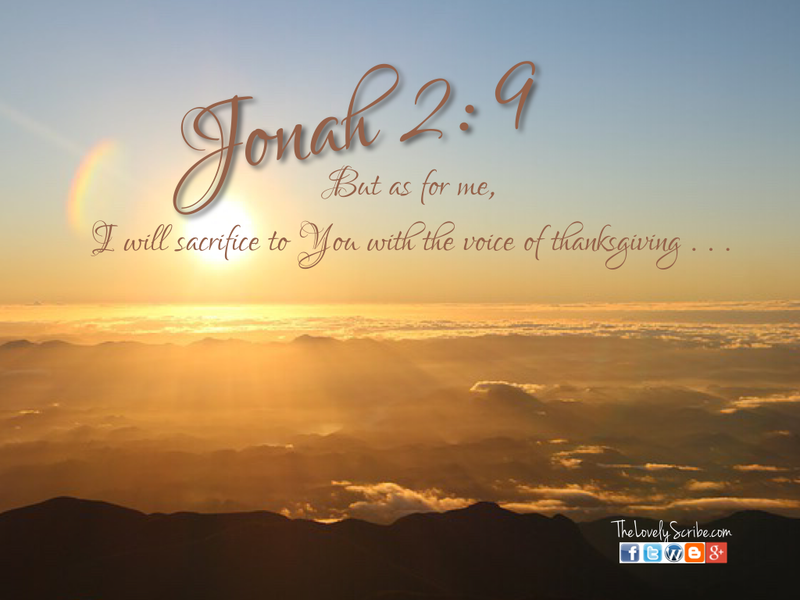 ← O Lord, O Lord . . .
. . . sacrifice . . . Thanksgiving!